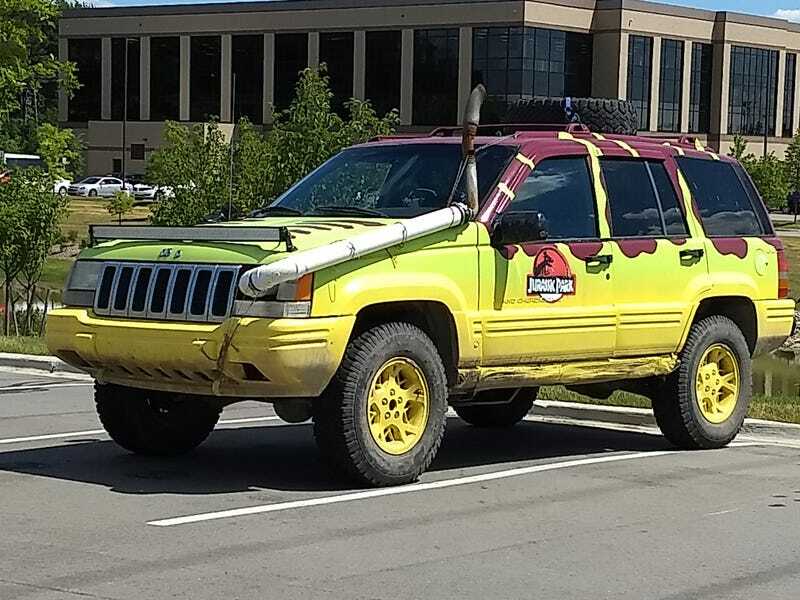 Another week another Jurassic Park Jeep. At least this one didn’t scare me like the last one. Sweet snorkel set up though. Also it was parked in front of here. My new fake name for B.S. paperwork is gonna be Maya Daifuku.